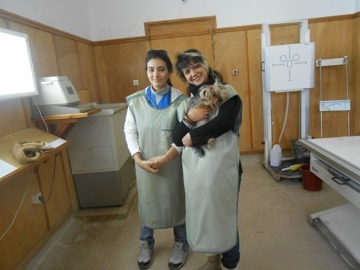 Help Pets Tunisia is totally dependent on donations, membership fees and donations. No gift is too small or too large. We are grateful for the contribution you want to give us. 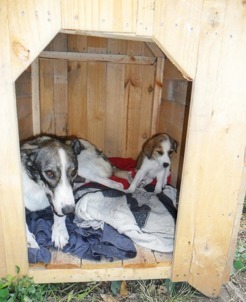 This will go to helping the vulnerable animals in Tunisia. These contributions will enable us to continue our struggle to alleviate the suffering and eventually give these animals a decent life. We can not operate without the amazing help we receive from our members and supporters, and of course donations that we receive. Your contribution will go directly to cover the costs we have for the animals included in our work. These costs may include: veterinary fees, vaccinations, medicine, food, kennel buildings and many differents operations of rescues and help needs. We thank you for your interesting and help.